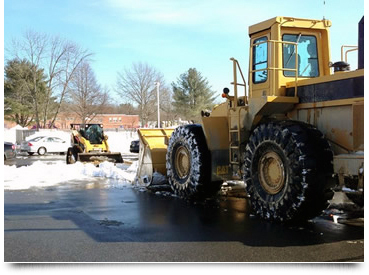 Because most property owners and managers look at snow plowing as an occasional nuisance and not a daily maintenance issue, little time, if any, is allocated to finding the best way to manage ice and snow removal. That’s what we do! 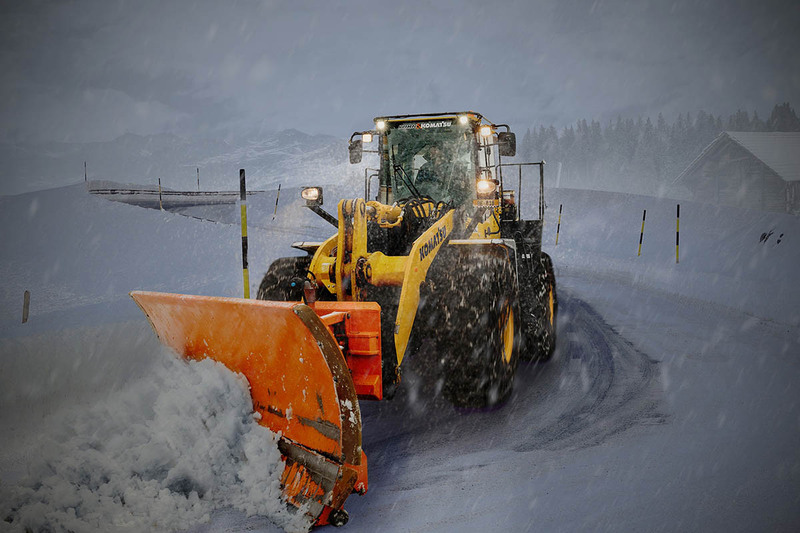 Leading a massive fleet of trucks, loaders, and sidewalk crews, our snow management network services everything from corner lots to malls with hundreds of acres of paved surface to plow. 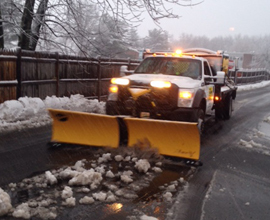 Our snow team goes to work tracking incoming storm events 48 hours out, alerting and preparing our team of snow fighters in advance so your property and parking lots will be clear and safe for your tenants and those that visit your site. We stockpile tons of bulk salt all winter long, continually replenished daily if usage warrants. Our large salt trucks make sure the only thing your sites are covered with is great service, not ice, and our network of service providers keep accurate records of application times, protecting you from spurious slip and fall claims. After a major storm event or two, the snow can really pile up, causing driving hazards for visitors and costing your tenants lost revenues as parking spaces dwindle. 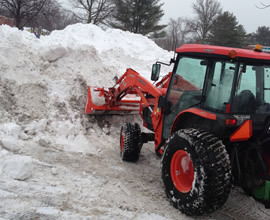 Sometimes this means moving snow piles, or “stacking” to widen out traffic lanes or clear prime parking space areas. 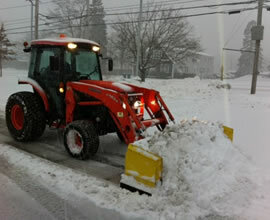 What is the cost for snow plowing? The total budget may vary as sizes of rooms are very different.